It is very common for newbies to get confused between a domain name with a web hosting. However, it is very important to be crystal clear on the differences between the two before you move on to your first website. Web hosting is a place where people store their websites. 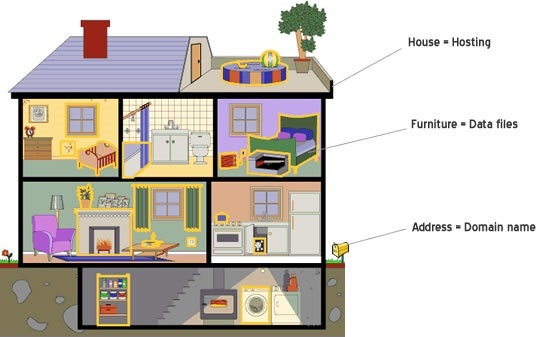 Think of it as a house where you store all your stuffs; but instead of storing your clothes and furniture, you store computer files (HTML, documents, images, videos, etc) in a web host. For most cases, these hosting companies will handle server maintenance work, such as backup, root configuration, maintenance, disaster recoveries, and so on. A domain is the address of your website. Before you can setup a website, you will need a domain. To own a domain name, you need to register it with a domain registrar. Domain name is not something physical that you can touch or see. It is a string of characters that give your website an identity (yes, a name, like human and businesses). 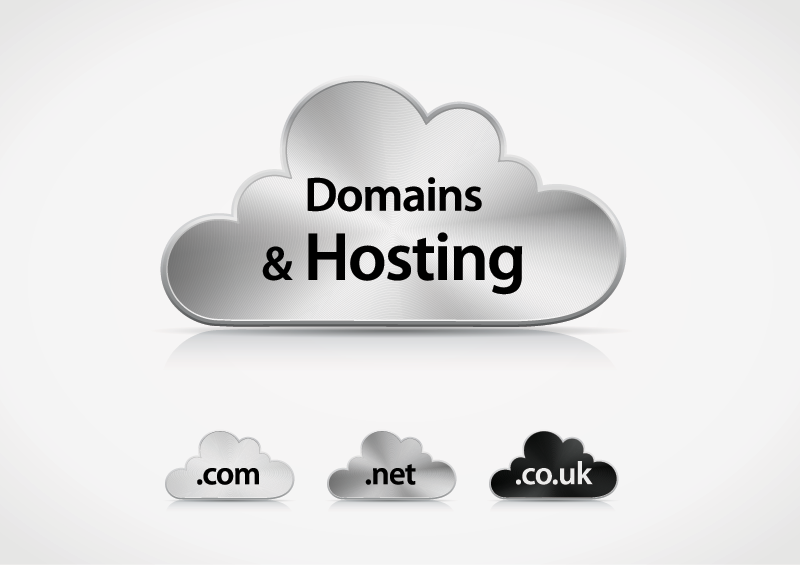 Examples of domain name: Google.com, Alexa.com, Linux.org, eLearningEuropa.info, as well as Yahoo.co.uk. All domain names are unique. This means there can be only one alexa.com in the world. You cannot register a name once it is registered by others (governed by ICANN). To simplify: A domain name, is like the address of your home; web hosting on the other hand, is the space of your house where you place your furniture. Instead of street name and area code, set of words or/and numbers are used for the website’s naming’. Computer hard disk and computer memory are used instead of instead of wood and steel for storing and processing data files. The idea is presented clearer with the diagram below.